Designing a cool living space takes money, time, and a consultation with a good designer. Or you can cut more than just a few corners and upgrade with some cool and fool-proof lighting. 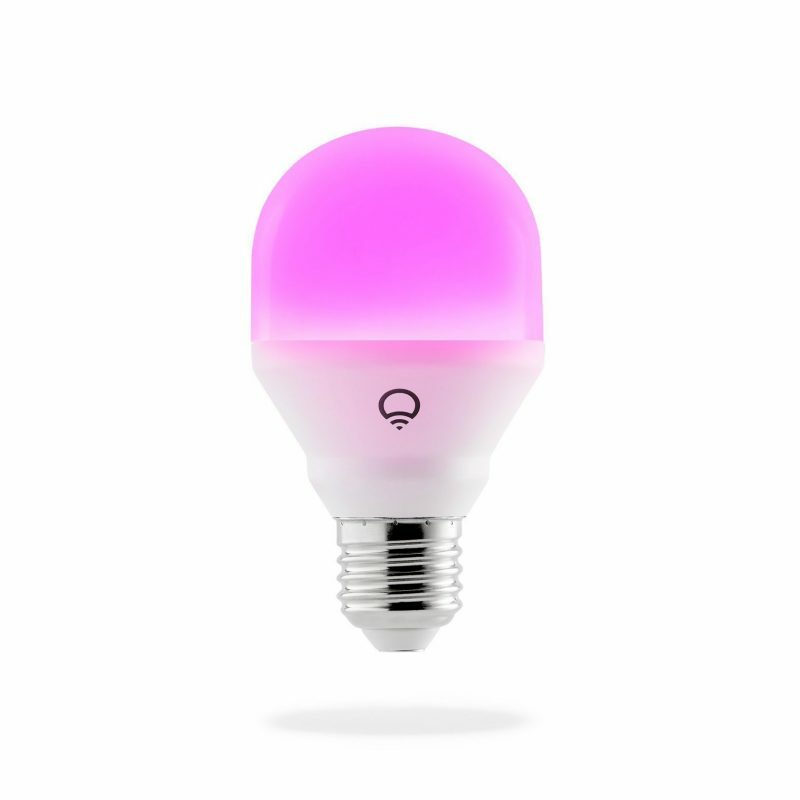 LIFX makes lighting easy by giving you access to a full spectrum of 16 million shades. It is almost impossible to mess these up, so long as you maintain the ability to screw in a lightbulb and you are not color blind. 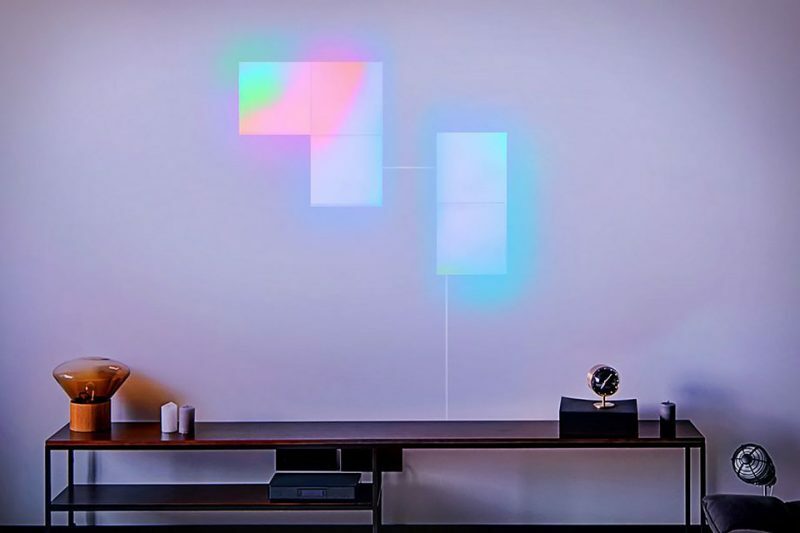 As you’d expect, you can turn these up, down, off and on – all with the use of your smart device, and everything from LED wall squares to individual bulbs are at your disposal. Yeah, these are cool, and you can learn more about them here.